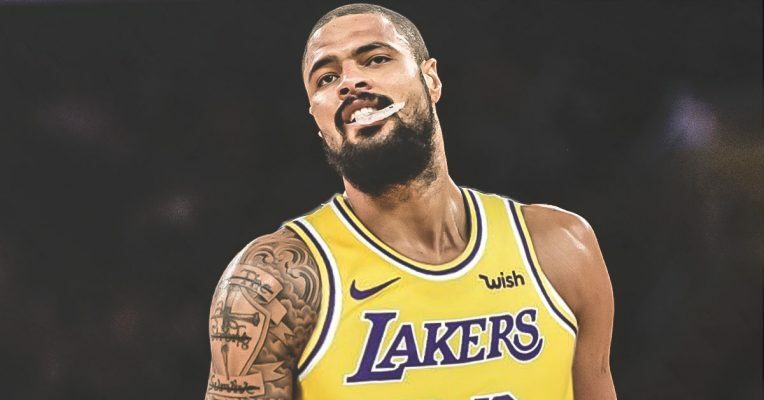 The Los Angeles Lakers have officially signed big man Tyson Chandler, as it was announced today by Lakers general manager Rob Pelinka. Chandler is entering his 18th season in the NBA and will give the Lakers a much-needed defensive presence in the paint. Currently, the only true big the Lakers have is JaVale McGee, who is having a career year. Chandler holds career averages of 8.6 points, 9.3 rebounds, and 1.2 blocks per game. The Lakers have been abysmal on the defensive end this season as they are ranked 23rd out of 30 teams in defensive rating. Laker fans will likely get their first look at Chandler on Wednesday as they host the Minnesota Timberwolves. Action gets underway at 7:30 pm.